Pure Kentucky XO Bourbon is a good choice for those that like spicy and oaky bourbons. Another small batch offering from the Willett Distillery. 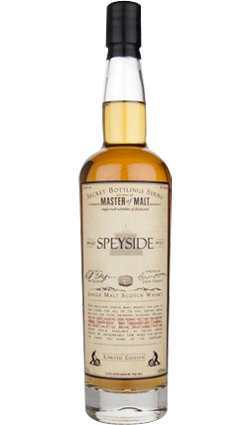 This 12 year old, 107 proof is a delight and would be an unexpected gift and/or addition to the liquor cabinet. No story here, just a solid whiskey. 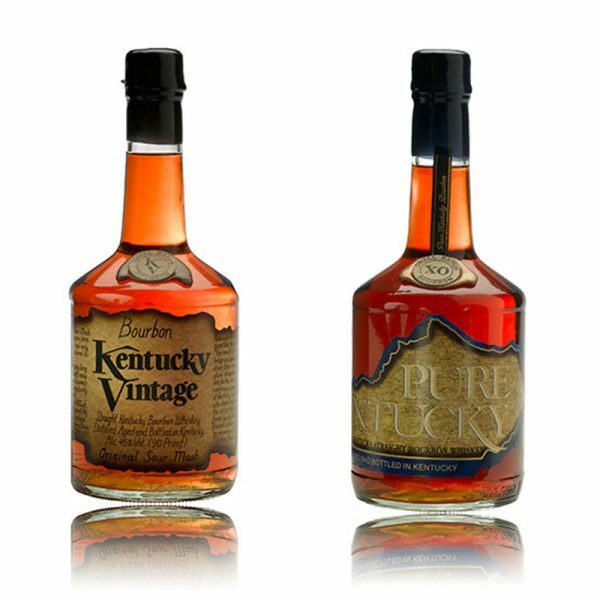 Pure Kentucky XO Bourbon is a high proof (107) small batch straight bourbon whiskey. Pure Kentucky XO stated the whiskeys in the bottle were at least 12 years of age. We can venture a guess that is no longer the case. 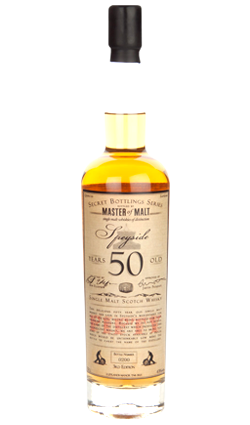 Age only matters to a point, and at the end of the day what matters is how the whiskey tastes. Overall: Pure Kentucky XO Bourbon is a good choice for those that like spicy and oaky bourbons. It’s not overly sweet, It does take water well, and is recommended to brighten up the party a bit. If it has a fault it’s that it’s not particularly well balanced, but it fits a profile that many may appreciate.